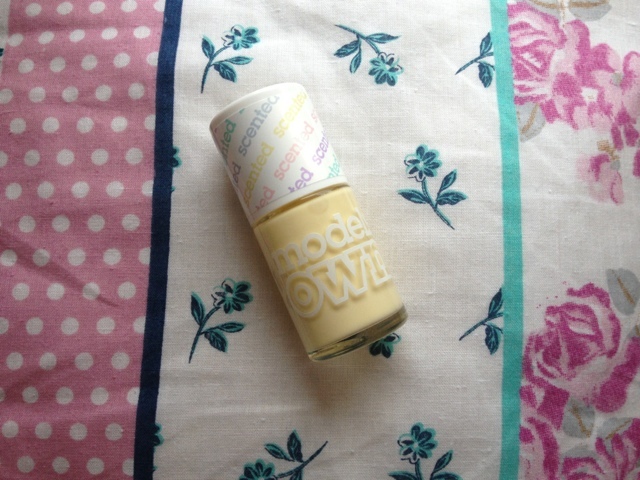 I bought these nail polishes from Boots, they are on offer for 3 for 2 (pretty much like everything in Boots). For one bottle it is £5, so for the three it cost me £10. 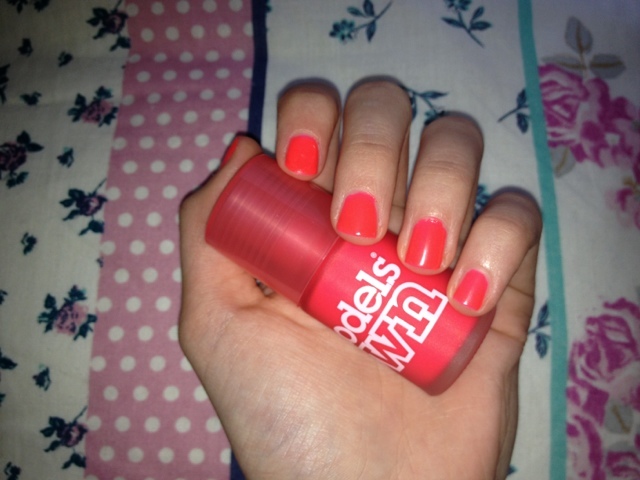 The nail polish below is from the Ice Neon Collection in the colour Pink Punch. The colour is bold and bright, the bottle has been made especially frosted so that you can keep it refrigerated. 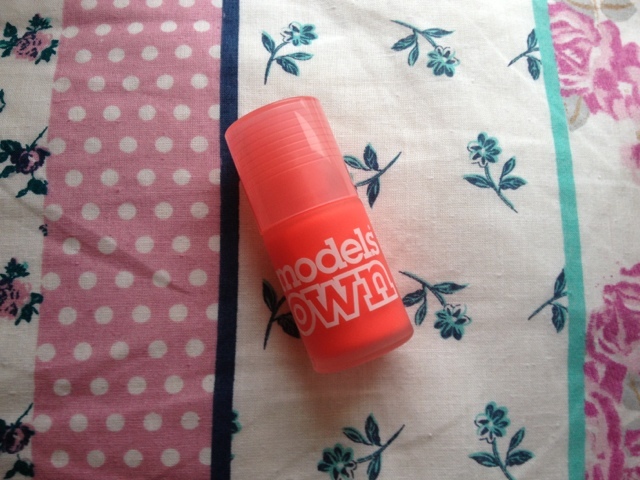 To keep nail polishes bright, you have to keep them cold! At first I couldnt tell the polish was matt, until it properly dried then I realised there was not as much shine. If you add a top coat to the polish it makes it more glossy. You can see the more bright pinky colour in this photo! 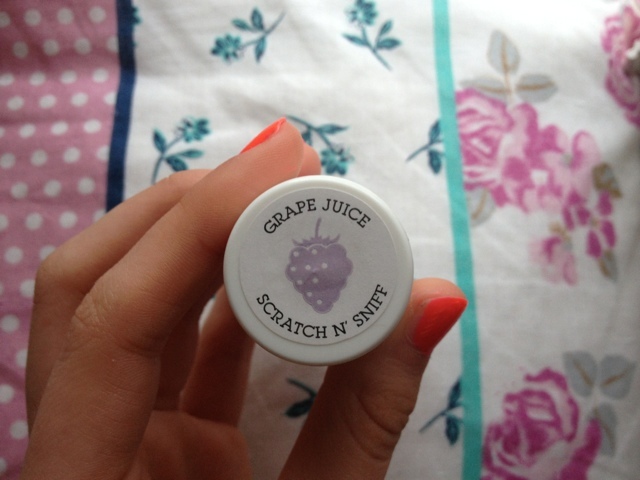 I also got two shades from the Fruit Pastel collection, Grape Juice and Banana Split. 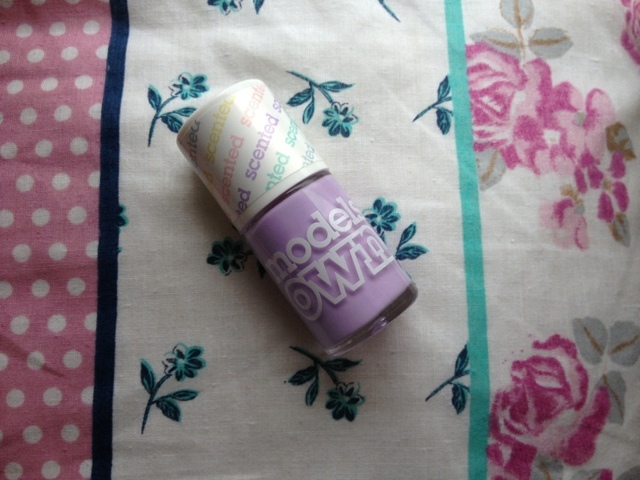 I went to the shop to get pastel shades, I didnt know they were going to be scented! 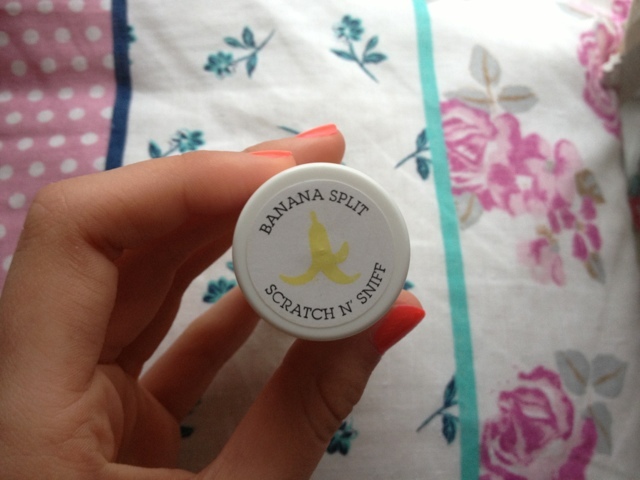 I was dissapointed when I heard that it was only the lids that smelts with their retro 'scratch and sniff stickers' but once trying it, I can not stop smelling my nails! I love the colours and they are great for spring. I think I'm going to have to buy more colours in the pastel shades. 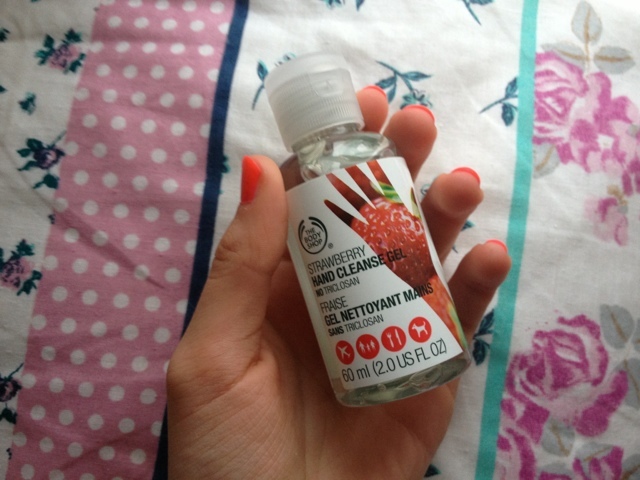 Lastly, I went to have a look in Body Shop and walked out with a little hand sanitizer, I love carrying one of these around with me, this one is a perfect size to just put in your bag and it smells like Strawberries! I've never had one that smells different to that very germy free clean smell. 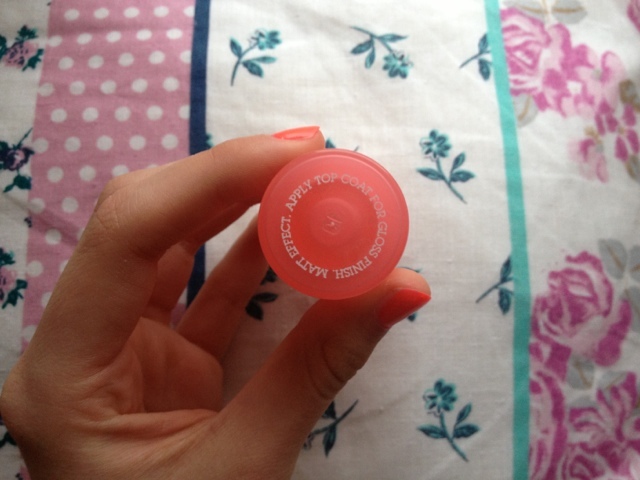 Although, it smells like strawberries it still smells clean and it does its job! They also do all differents scents like Passion Fruit, Orange, Coconut, Lemon, Apple.